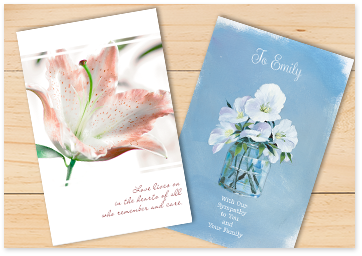 Deciding what to write in a sympathy card or bereavement card is some of the most challenging bit of writing any of us ever do. So if you’re struggling right now in trying to choose just the right words of sympathy for someone’s loss, let’s take some pressure off you right away: There are no magic words to heal heartbreak, so you aren’t expected to write them. Your thoughtful act of sending the card is what will matter most. After a loss, it sometimes feels impossible to get up each day and accept this “new normal” while the rest of the world seems to be going on as usual. There’s no time limit or set of rules for this bereavement period, but by taking the time out of your day to let a grieving person (or family) know they’re on your mind, you are showing them that you see their struggle, send your support — and, most importantly, have not forgotten the person they’ve lost. That’s a big deal. So now that you know there is no perfect sympathy card message for loss and no exact words of bereavement that you’re ‘supposed’ to write in a card, it may help your creative juices flow to write what comes simply and naturally from your heart. But if you’re still looking for some idea-starters, that’s what I’m here for. 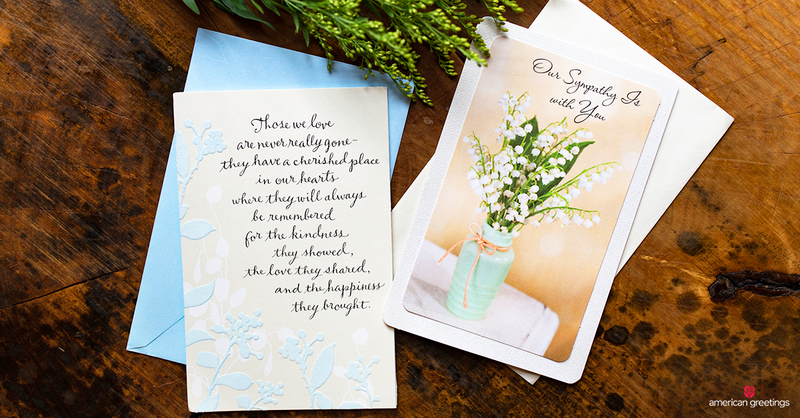 As with signing most greeting cards, remember the sympathy or bereavement card’s writing has already done some of the work, so a simple, sincere note is usually the best approach. 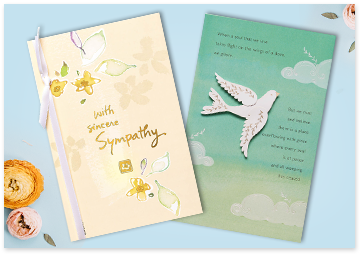 Below we break down some ideas for you on what to say in a sympathy note or things to write in a bereavement card. I am/we are deeply sorry for your loss. I hope you feel the love that surrounds you, now and always. Praying for your healing, comfort, strength and peace during this painful time. Thinking of you with sympathy — and here for you with loving support. Celebrating an amazing life and wishing you comfort in your memories. Thinking of you with heartfelt sympathy and surrounding you with gentle care. Wishing you feelings of comfort, moments of peace, and memories of joy during this difficult time. May you find comfort in knowing you are not alone in your sorrow and cared for so much by many. The wonderful qualities of your mother are being carried on beautifully by you. She will always be remembered. Your father raised an incredible man in you. May you always feel his pride and love. Your mom certainly left a one-of-a-kind mark on the world. It was an honor and pleasure to know her. Your father will forever remain in our hearts and memories. I didn’t know your mom, but I know she must have been special to raise someone like you. If you ever want to talk about [John], I would love to listen. Sharing your sadness in the loss of sweet [Debra] and sending you comfort during this difficult time. The joy that [Roger] brought to the world will never be forgotten. 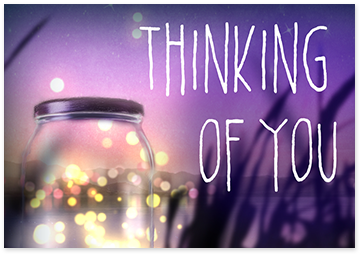 Letting you know I’m thinking of you and I’m here for you. We are holding your family in our hearts and lifting you in prayer. I know your heart is aching and I’m thinking of you with comfort and love. I can’t imagine what you’re going through. I’m so sorry for your loss. Words can’t express the sorrow we feel. Sending you peace and love at this sad and difficult time. Holding you in my heart, surrounding you with love. Sending you prayers for strength as you find your way through each day. The loss of a child is heartbreaking. Ryan was a wonderful kid and he will be terribly missed. Wishing you any and everything you need to bring you comfort during this time. Words can’t express how sorry I am. Holding you with love, in my heart. I’m thinking of you, and I’m here for you. Be gentle with yourself, and take all the time you need to heal. Just want to remind you how much I care about you. Being friends with [Susan] will always be one of my greatest gifts. I will miss [James], too — and carry him in my heart, always. [Sandy] made a beautiful difference in so many lives; she will be remembered with love. Sending you thoughts of comfort during this difficult time — and remembering [Pamela] with love. I feel so grateful to have known [Greg] and will remember him always, and often. I hope it brings you some comfort in knowing that [Matt’s] life will be celebrated with joy and gratitude by his many, many friends. A personal story or favorite memory of the person who has passed is always a treasured “gift” to read. Including a photograph adds a unique and special personal touch. I recently sent a sympathy card to a friend, and received this text in return: “Thank you for your very thoughtful card. You have no idea how much it meant.” Even as a professional writer, I had struggled with what to write in a sympathy card, putting pressure on myself to write the perfect thing inside. But this made me realize that it truly was the thought that counted. 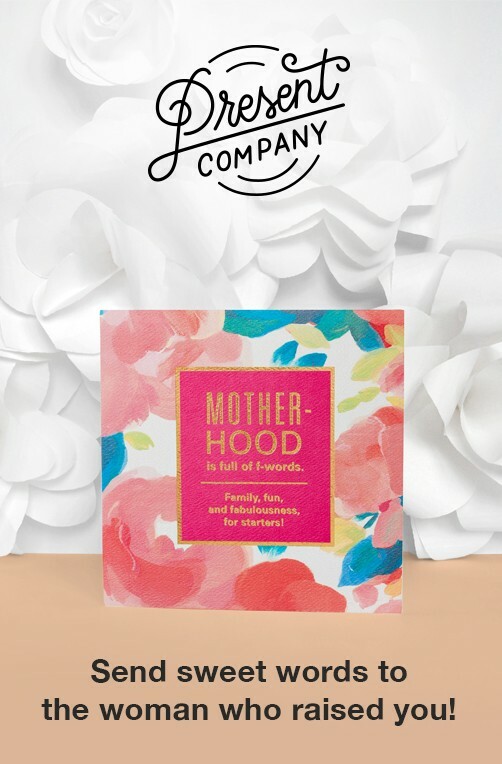 I don’t know what kind of day my friend was having when he received the card, but I can be sure it brought him comfort knowing that I cared and that his mom was being remembered. Have confidence in knowing that, whatever you write, you will make a positive difference in someone’s difficult day. Wendy Bomers has been a greeting card writer since the age of ten. Okay, maybe not professionally until her mid-twenties. But way back when kids were planning to be vets and teachers and firemen, Wendy wanted to write cards when she grew up and “make people happy every day.” Now Wendy feels incredibly lucky to be doing just that — helping American Greetings create happiness, laughter, and love every day…for over twenty years and counting! In addition to writing greeting cards, Maggie Weiss enjoys traveling to new places, seeing wild art exhibits, diving into fantastic stories, singing out loud, and spending time with her wonderful circle of family and friends. Maggie looks for the magic in everyday life, and every so often, she finds it.